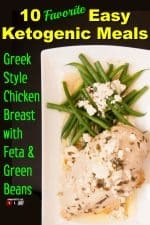 Easy Ketogenic Meals have emerged in the forefront with so much hype on the topic of weight loss. It appears there is a rush among women worldwide to try and discover a diet that can help them shed a few pounds with the least expense of time, money and effort. Of the many diets ever invented, the keto diet remains one of the most effective in achieving extraordinary weight loss goals. 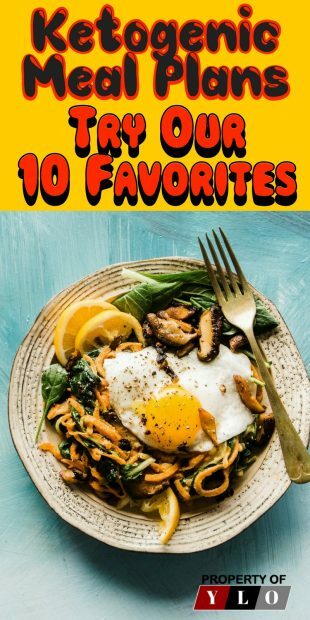 It may have begun as a fad but today, it is one of the most recommended diets for those seeking for safe and natural ways to tame their weight. 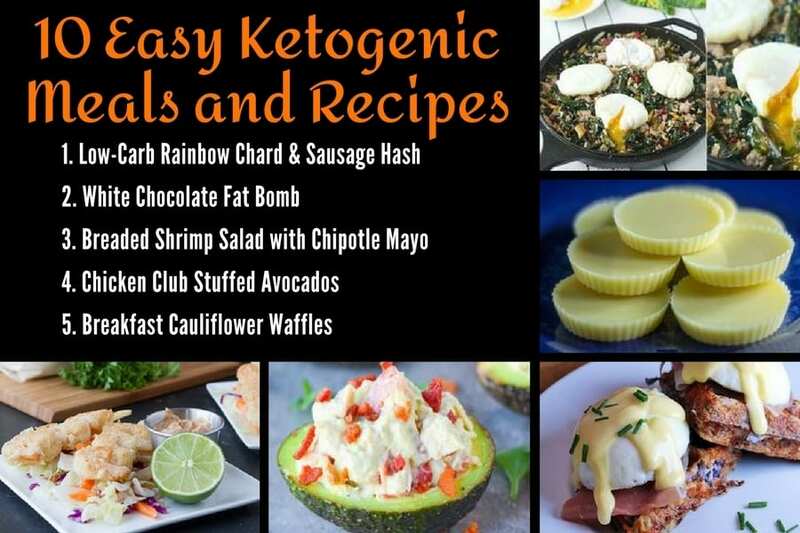 There are lots of easy Ketogenic Meals you can whip up. So just what does it entail? Let’s find out. 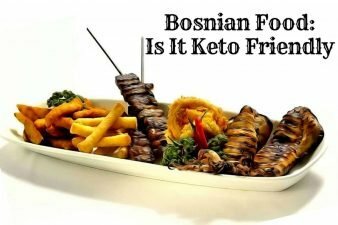 The ketogenic diet, or simply referred to as a keto diet is a diet characterized by low carbs. The diet comprises of food items that literally turn the body into a fat-burning machine, with the effect of losing weight and enhancing overall health. 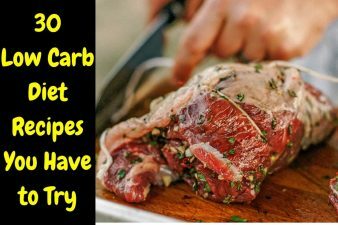 Ketogenic diet shares similarities with other common strict low-carb diets such as LCHF (low carb, high fat) and the Atkins diet. The main aim of a keto diet is so it can result in ketosis, a condition characterized by raised ketone levels in the body. Ketones are basically small fuel molecules produced in the body in the liver with fat as the main substrate. They act as an alternative when there is a deficiency of glucose supply. Ketones are produced as a result of eating few carbs. 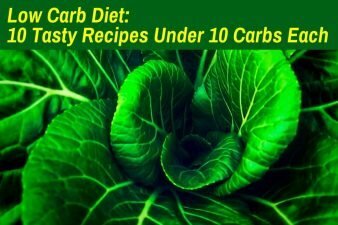 The carbs are then broken down into blood sugar and moderate protein amounts. As soon as ketones are produced, they are released to vital organs in the body such as the brain to drive regular body physiological functions. 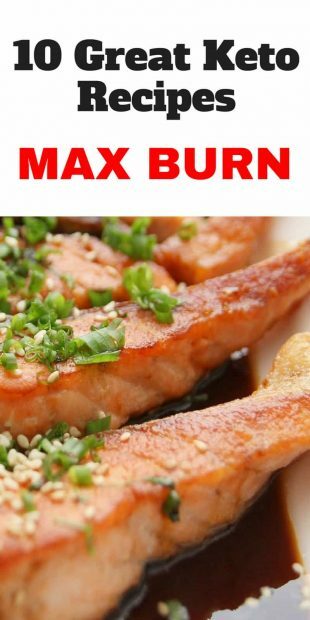 They achieve this by releasing sufficient energy through their fat burning properties. Evidently, ketosis can simply be achieved through fasting but since we can never ‘fast’ forever, the ketogenic diet comes in as the next best alternative. ‥ About 1-5 carbs per 100 grams of vegetables growing above the ground. ‥ Zero carbs per 100 grams of meat, fish, and seafood as well as natural fats that include olive oil, butter etc. 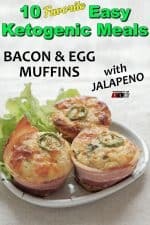 ‥ About 1 carb per 100 grams of eggs. As seen from above, the more you avoid carbohydrates, the higher your chances of reaching ketosis. Therefore, avoid foods that are full of sugar and starch such as rice, bread, potatoes, pasta etc. Fruits like bananas are also to be shunned. The ketogenic diet is indeed the diet to go to for those looking for a natural way of losing weight. However, take note that is not for everyone. Those who are presently on high blood pressure or diabetes medications are not encouraged to start this diet, as with the breastfeeding mums. 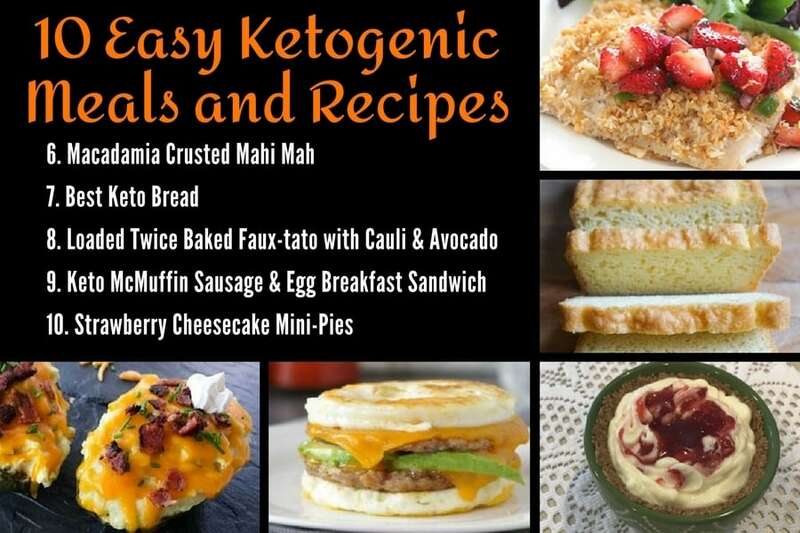 With that said, it is on to create some Easy Ketogenic Meals and some of the inventive, delicious recipes they utilize. Our Low Carb Biscuits are by far our favorite bread recipe. I’ll admit I’ve never had red lobster biscuits, but Matt swears this bread resembles the red lobster biscuits to a tee. 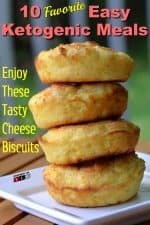 If he’s right in any sense then the red lobster biscuits must be deliciously cheesy and flavorful, just like these Low Carb Biscuits. This Baked Greek Chicken with Feta and Dill cooks on a sheet pan in the oven in no time. With a little fancy plating, this simple meal looks impressive enough for an elegant dinner party. It has rich Meditteranean flavors in every bite. My Baked Greek Chicken is perfect for a light dinner and just good leftover for lunch the next day. 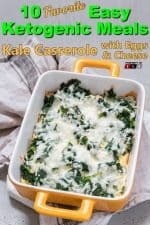 I loved this Baby Kale, Mozzarella, and Egg Bake so much I made it several times in a row for a heat-and-eat breakfast that’s low-carb, Keto, low-glycemic, and gluten-free friendly! A couple of months ago I came up with a recipe for Spinach and Mozzarella Egg Bake, which turned out to be one of my personal favorite breakfasts. Then I discovered the fantastic Earthbound Farm Mixed Baby Kales at the store near my house, so of course, I had to try the recipe using kale. 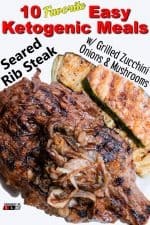 Delicious Keto ribeye steak with oven-roasted vegetables. Let’s get down to the red meat of the matter. In this case, a gorgeously seasoned ribeye steak with tremendously seasoned anchovy butter. And it’s so, so, simple to make. You want this keto meal! 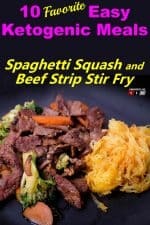 A healthy and delicious beef and broccoli stir-fry that’s adapted for a keto friendly, Atkins, low carb lifestyle. Instead of the usual white rice that goes with it, I substituted with plain fried cauliflower rice which works just as well in soaking up the sauce. This recipe only takes about 30 minutes to make, perfect for those busy weeknight nights.